Brings together resveratrol (3,4’,5-trihydroxystilbene) and powerful antioxidants resulting in a potent synergistic formula. 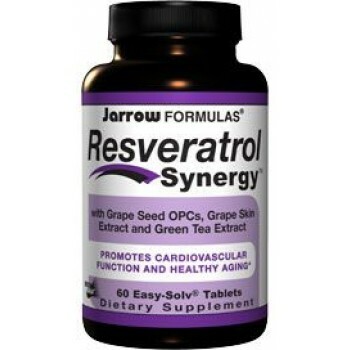 The resveratrol in Resveratrol Synergy™ (which yields approximately 90% resveratrol in the biologically active trans configuration) is combined with powerful antioxidant polyphenolic compounds (extracts from Green Tea, Grape Seed, and Grape Skin), resulting in a potent synergistic formula that both strengthens the cardiovascular system and modulates genes which may enhance life span. Other ingredients: Cellulose, stearic acid, magnesium stearate, silicon dioxide, modified cellulose gum and modified cellulose. 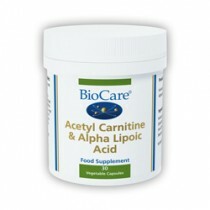 Take 1 to 2 tablets per day with food or juice, or as directed by your qualified health consultant.